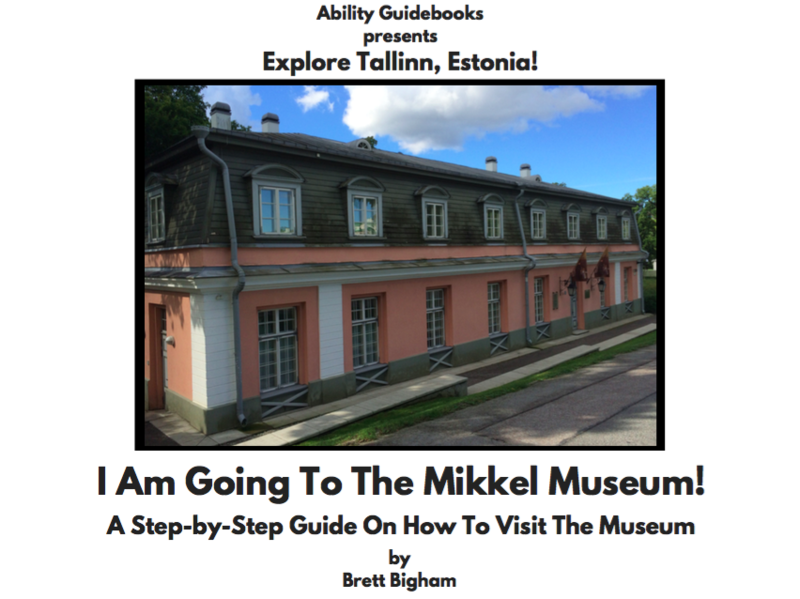 Here is my newest Ability Guidebook for the Mikkel Museum in Tallinn, Estonia! 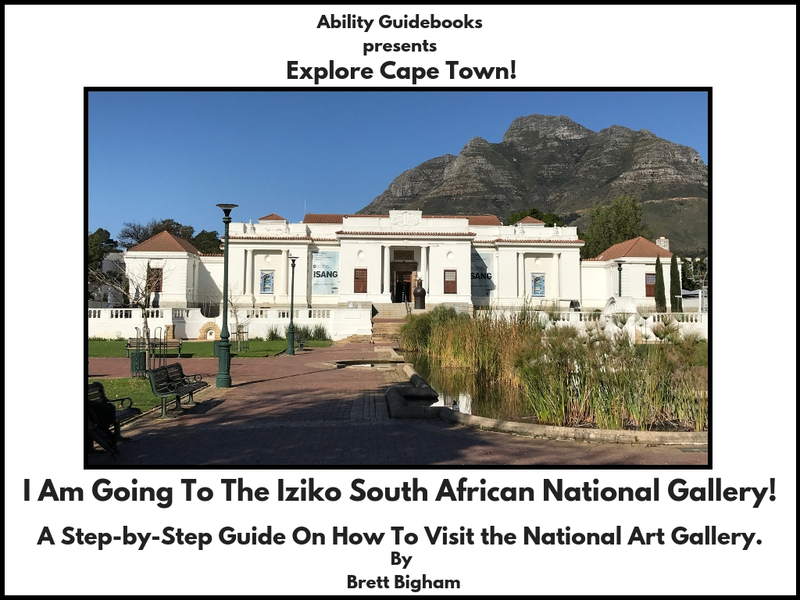 I am excited to offer these supports for people in Estonia who have autism. 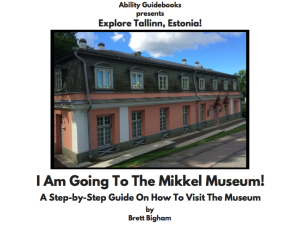 If you speak Estonian, I’d love to get them translated!